On November 2, 2017, The United States Consumer Product Safety Commission announced the recall of more than 40 million Kidde disposable fire extinguishers. The recalled extinguishers have plastic handles, or push buttons, and plastic nozzles. These extinguishers may fail to expel the chemical when activated. Additionally, the plastic nozzles can disconnect under pressure with enough force to do harm. These disposable (meaning they cannot be recharged after they are expelled) are sold primarily in the home consumer market at various retail outlets. 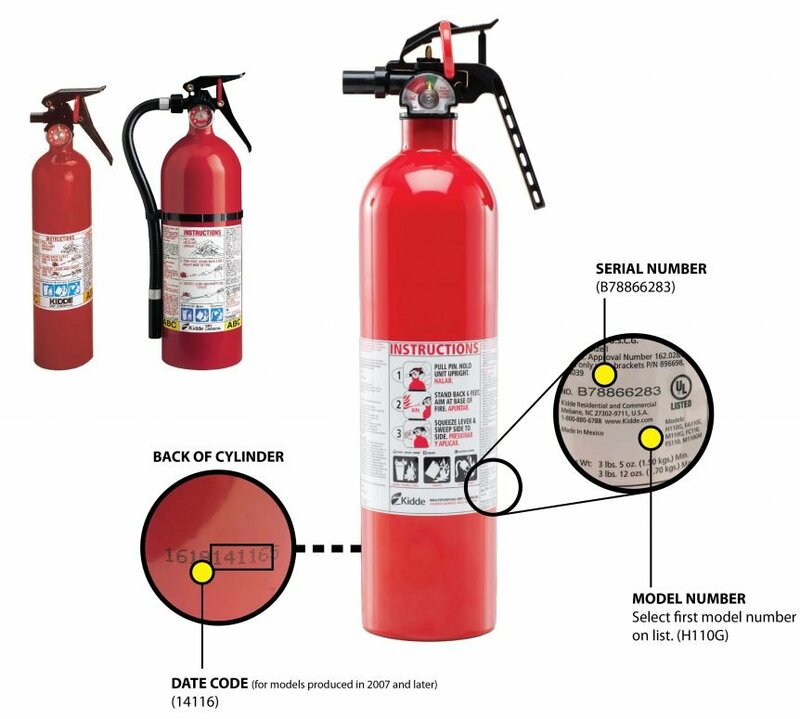 134 models of Kidde Fire Extinguishers manufactured as recently as August 15, 2017 and dating all the way back to 1973 are in the recall. See Kidde for replacement instructions. Fox Valley Fire & Safety does not sell or provide service on disposable fire extinguishers. The Kidde fire extinguishers in this recall does not affect most of our commercial customers. However, many consumers have bought these at retail outlets for personal use and need to be aware of the dangers.